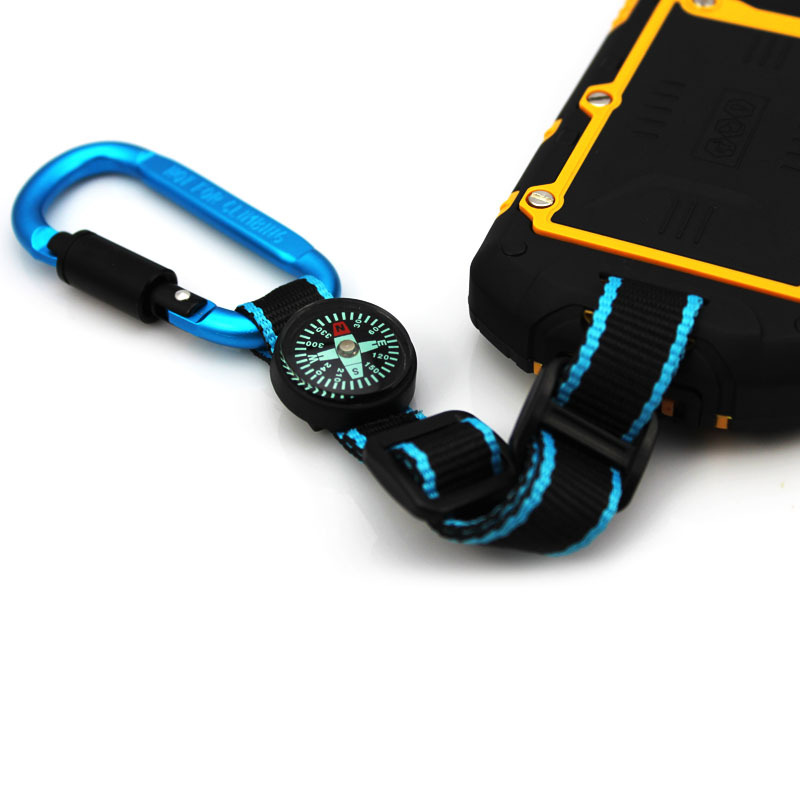 Mounting Strap for all Runbo Phones. 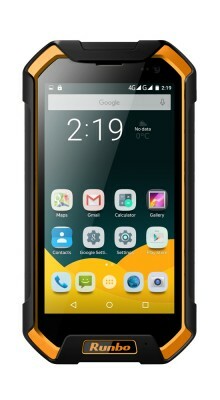 The Runbo F2 device is a LTE 4G, Android IP67 grade rugged feature phone ideal for both consumers an.. 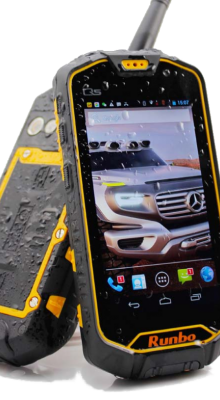 The Runbo Q5 is a LTE 4G, Android IP67 grade ultra-rugged feature phone featuring military grade spe.. The Runbo F1 is a LTE 4G, Android IP67 grade rugged feature phone ideal for both consumers and wor..
Runbo Magnetic charger for F1, F2, M1.. Rugged Pouch for Q5 Model, F1 model and M1 model.Holster for original Runbo Q5/X6, made of fine fabr..
Runbo are the market leaders for "Rugged" devices ensuring that you stay communicating no matter what the industry or environment you are in. Copyright © 2018 All Rights Reserved, Vibe Active Authorised UK Runbo Distributor.